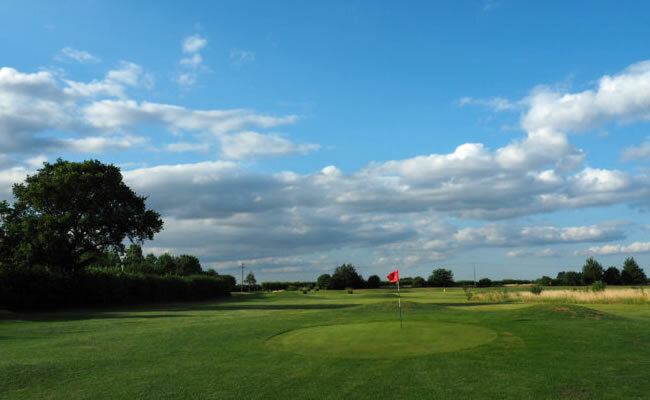 With fantastic access from the A1, M1, A14 and A6, this Footgolf course in North Bedfordshire draws players from a wide area. Visitors and regulars alike are afforded a warm welcome throughout the week and weekends for a game of Footgolf on the current Pitch and Putt Course. For those looking to make a weekend of it, there are cottages available on site. This is a wonderful family-run centre, and the site is full of character that exudes the passion with which it was created: all the buildings only used reclaimed materials. Footgolf birthday parties are on offer here, so offer your kids an active party with a difference. On site is the Coffee Cup Café, serving a range of refreshments and snacks. Golf Buggies are available to hire. Footgolf is an excellent all-inclusive sport that is growing in popularity, come and try it out at Colmworth. Football hire requires a £5.00 refundable deposit.